My friend BJ just sent me this. It's a real book. 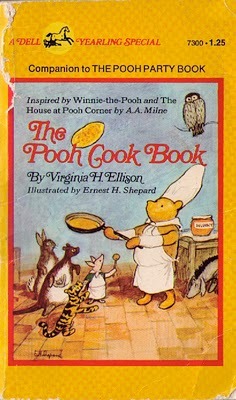 The funny thing is that I think I have an older version of this at home, only it's called something like "The Pooh Cook Book." It was my sister's waaaay back in the day, like in 1970s. I'm going to look for it when I get home. UPDATE: I found the book. Here it is. 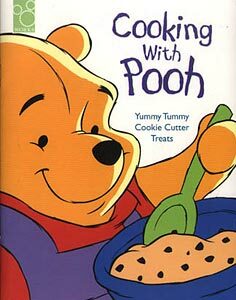 It never occurred to me until now that the title could be funny.